Pakistan AsiaCup Photo Maker & Schedule Live Score APK 1.0.2 Latest Version Download for Android You are downloading Pakistan AsiaCup Photo Maker & Schedule Live Score APK 1.0.2 Latest Version Download. 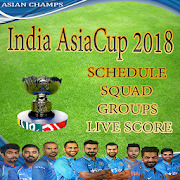 India AsiaCup Photo Maker & Schedule Live Score APK 1.0.1 Latest Version Download for Android You are downloading India AsiaCup Photo Maker & Schedule Live Score APK 1.0.1 Latest Version Download. 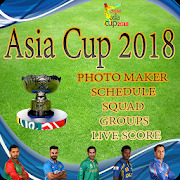 Asia Cup 2018 Photo Maker and Schedule APK 1.0.7 Latest Version Download for Android You are downloading Asia Cup 2018 Photo Maker and Schedule APK 1.0.7 Latest Version Download. Ramazan Mubarak Photo Frames and Calender-2018 APK 1.0.1 Latest Version Download for Android You are downloading Ramazan Mubarak Photo Frames and Calender-2018 APK 1.0.1 Latest Version Download. Eid Mubarak Collage profile Maker-2018 APK 1.0.0 Latest Version Download for Android You are downloading Eid Mubarak Collage profile Maker-2018 APK 1.0.0 Latest Version Download. 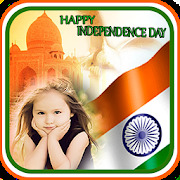 15th August Photo Frames-India Independence day APK 1.0.1 Latest Version Download for Android You are downloading 15th August Photo Frames-India Independence day APK 1.0.1 Latest Version Download.